Welcome to the newly renovated website of Chun-Ha Insurance. 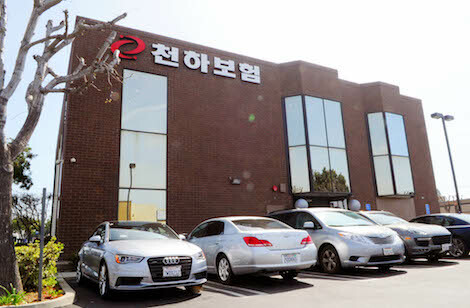 Thanks to our clients’ constant love and support for the past 25 years, Chun-Ha Insurance has become the largest Korean-American insurance agency in the U.S. and now is about to break through $100 million in annual sales. Today’s success was made possible by the ambitious dreams and sacrifices of our employees, the grace of our clients, and the endless trust and support from major insurance carriers. In order to continue and go beyond this success, we will not cease our efforts at any moment. However, our fundamental core principles have never changed and Chun-Ha Insurance still upholds its spirit of love and sharing with the community, serving client needs with the same fervor from when it was first established 25 years ago. This is also Chun-Ha Insurance’s promise to you. Furthermore, we have completed the renovation of Chun-Ha Insurance’s website, as part of our effort to better serve our clients in today’s digital era and provide more convenient services and useful information. Our entire team of Chun-Ha Insurance employees understands that true service does not come from mere words but from action. Your success is what makes Chun-Ha’s success. 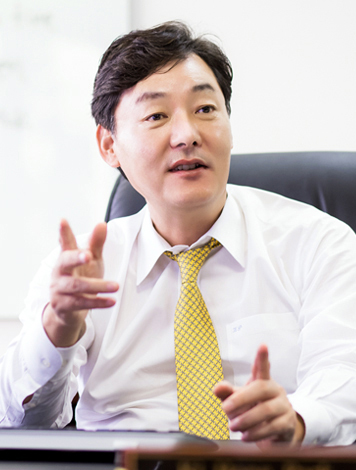 As the largest Korean-American insurance agency, we promise to be a company that continues to grow with our clients and contributes to the community. HistoryThe key milestones of Chun-Ha Insurance.